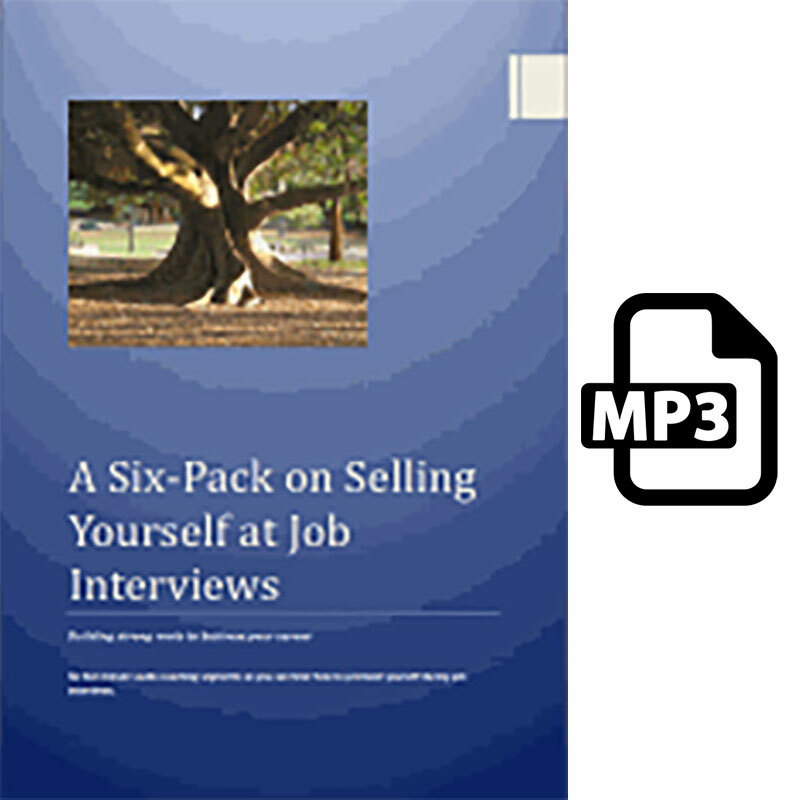 Struggling to sell yourself at a job interview? Not sure how to express your value? Puzzled by what questions really mean? Know you fall into interview traps but can’t escape? Want to make a good impression without bragging? 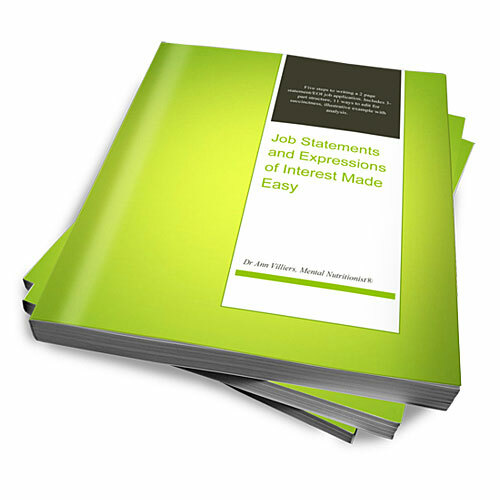 A Six Pack on Selling Yourself at Job Interviews answers these questions and guides you on how to craft responses to commonly used interview questions. 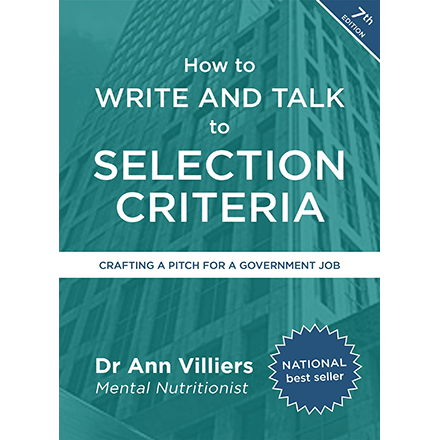 Based on a decade of career coaching, Ann Villiers provides further tips to complement her book How to Write and Talk to Selection Criteria (6th edn). Whether you are starting your first job or a seasoned job hunter, these five minute coaching sessions give you the tools to prepare convincing, conversational responses. Asking: Why have you applied for this role, this organisation? Asking: What is your current role? Asking: What is an achievement you are proud of? 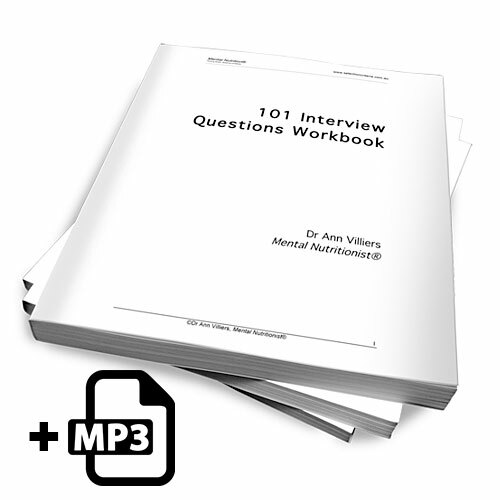 To ask or not to ask: how to ask questions at the end of an interview. You can also purchase each of the six coaching sessions separately. Save $10.00 by purchasing the pack of six.